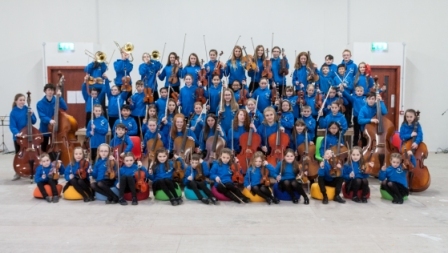 Musica Fusion Junior Orchestra have had a busy year!! They have performed at Musicales festival, Feile Luimni, and the National Concert Hall!! We were winners of the National Orchestra of the year award! Come and watch our junior Orchestra perform some classical and contemporary favourites.